The wildly popular West Village Movie Night is back, with outdoor screenings of family friendly flicks for the best possible price: zero dollars. 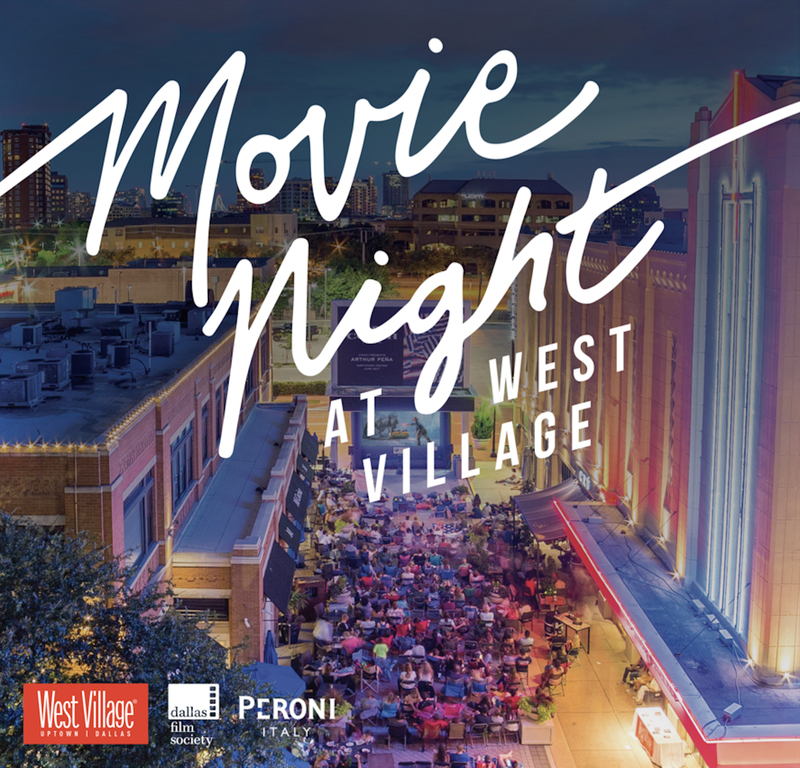 Every third Wednesday night, grab some folding chairs or a blanket and head to the stretch between Mi Cocina and the Magnolia Theatre. There you can buy some snacks or even a to-go meal from West Village’s array of restaurants, or sip a glass of wine from Cru or a Mambo Taxi from Mi Cocina. Come early, and you might be lucky enough to snag a patio table at Taco Diner, Cru, MidiCi, or Mi Cocina. Each movie starts at 8:30 pm, with the exception of The Greatest Showman, which begins at 7:30 pm. But before the opening sequences appear, live musicians, and DJs are performing starting at 7 pm.